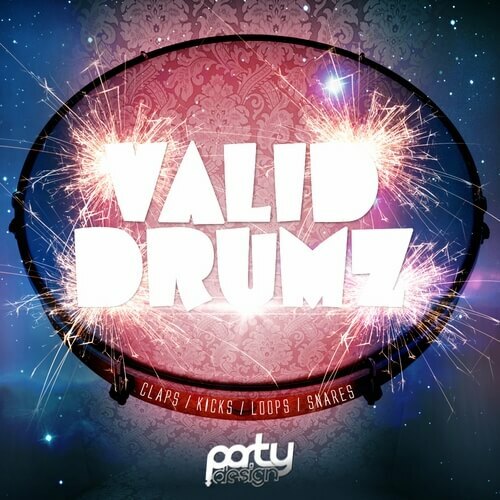 ‘Valid Drumz’ from Party Design delivers a palette of high-quality drum and percussion one-shots for you to use in your productions. This pack contains perfectly designed claps, kicks, loops and snares in WAV format, giving you complete support in making world class beats. Party Design’s music engineers help you give your track incredible sharpness. Inspiration for this pack comes from the likes of Ummet Ozcan, Martin Garrix, W&W, Blasterjaxx, Armin van Buuren, Hardwell, Tiesto, Dyro, Dimitri Vegas, and Nicky Romero.